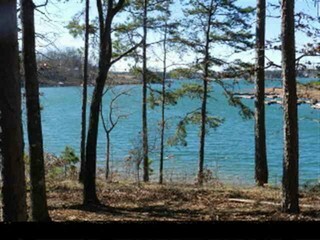 This very gently laid Lake Keowee waterfront lot has over 230 plus waterfront shoreline. Mountain views and hardwoods. Located at the end of a cul de sac, lot has been under brushed for ease of walking. Sandy beach area for picnics, sunning and great lake enjoyment. Hugh hardwoods and over an acre located on the east side of the lake. One of Crescents Waterford Communities. Waterford Ridge is close to shopping, hospitals, and The Lighthouse Restaurant. A great community.